Sivaram is a veteran in the financial management of the asset companies. He was associated with the construction behemoth Larsen and Toubro group for a period of 34 years. 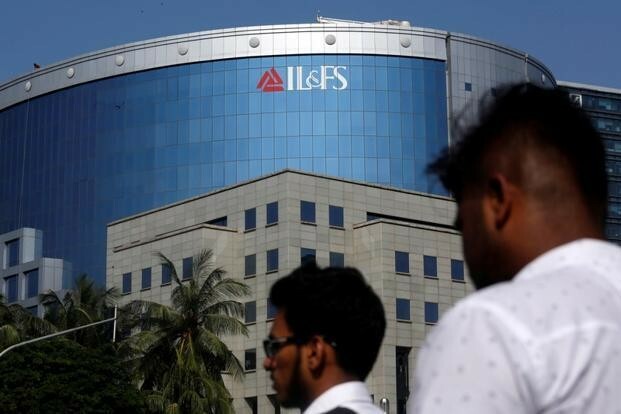 Financially troubled Infrastructure Leasing & Financial Services (IL&FS) has now appointed N. Sivaraman, formerly president and whole-time director with L&T Finance Holdings Ltd, as its new chief operating officer (COO). The responsibilities given to the incoming COO includes managing day to day operation and providing hands-on leadership and managing to the group's asset monetisation efforts. Sivaraman will be the part of a core operating team committee and will report to Vineet Nayyar who is the vice-chairman and managing director of IL&FS Group. Sivaram is a veteran in the financial management of asset companies. He was associated with the construction behemoth Larsen and Toubro group for a period of 34 years. He is credited to have built L&T Finance Holdings from 2006 to 2016 and also played a critical role in the L&T -Grasim cement demerger. In another major development, as per an interim order, the National Companies Law Tribunal (NCTL) has asked the nine directors including Ravi Parthasarathy and Hari Sankaran, Arun K Saha of the beleaguered firm to disclose details of their movable and immovable assets, bank account, and jointly held assets. The tribunal has granted a timeline of three weeks to the nine directors. The government had earlier filed a petition in the NCTL and sought for the attachment of properties of additional directors of IL&FS including chief investment officer and chairman of welfare trust Vibhav Kapoor, MD IL&FS Transport Network K Ramachand, MD of IL&FS Financial Services R C Bawa, director and member of committee of ITNL Pradeep Puri, MD and CEO IL&FS Securities S Rengarajan and Executive director ITNL Mukund Sapre. The list also included Hari Sankaran vice-chairman, Ravi Parthasarathy Chairman, and Arun K Saha Joint MD and CEO. In October, the government sacked the entire board of the IL&FS over allegations of mis-governance.